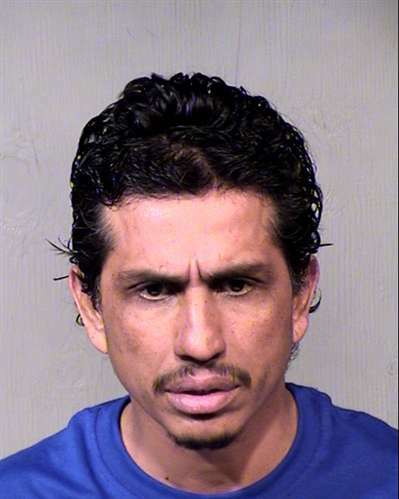 NOTICE: Cruz may be living in La Paz County at 14810 Tsosie Road, Poston, AZ. CRIM HX includes Agg. Assault against L.E. DRUG HX: Methamphetamine, Alcohol, THC.